The Bank of Canada is expected to keep the target rate unchanged in March meeting. 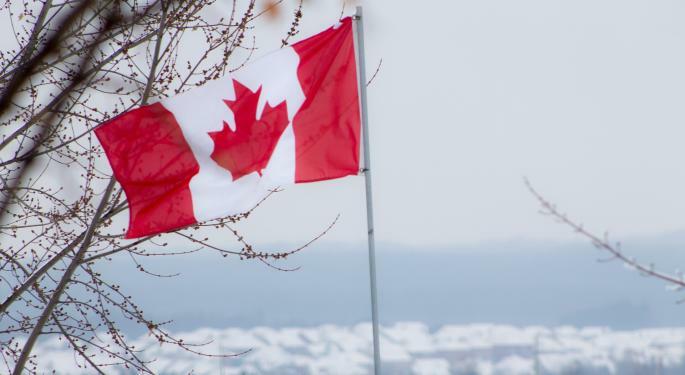 The sharp deceleration in the fourth-quarter Canadian GDP is set to change the outlook for monetary policy overweighing the oil price increase. Cautiousness is likely to prevail in the communication of the policy outlook before the April Monetary Policy Report. The Bank of Canada is expected to leave the overnight target rate unchanged at 1.75% while meeting this Wednesday, March 6, with the monetary policy outlook likely to reflect the sharp deceleration in the economic activity in the final quarter of last year set to overweight the higher oil prices impact on inflation. The fourth-quarter Canadian GDP decelerated to 0.4% quarterly annualized growth rate compared to 1.2% expected by the market and down from 2.0% in the previous quarter. The reasons behind the deceleration are a mixture of the late-2018 decline in oil prices and the weakening in Canadian oil differentials over much of the year. 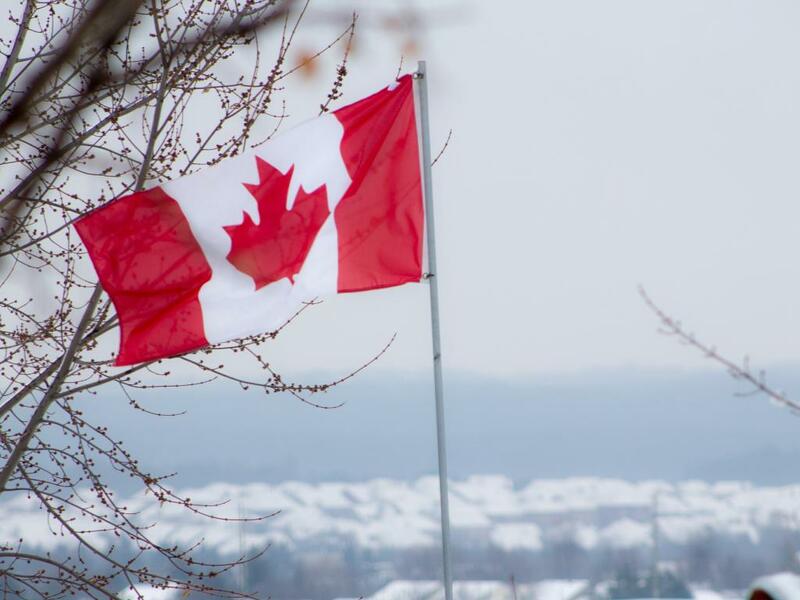 The unexpectedly sharp deceleration in Canada’s GDP growth saw the economic forecasters reflecting the lower chances of further policy tightening as some 5% of forecasters think the Bank of Canada might cut the rates until the year-end. The Bank of Canada will remain dovish leaving their forward-looking language mostly unchanged as the Bank of Canada Governor Stephen Poloz is likely to join the camp of doves opting for a more data-dependent approach in communicating the monetary policy stance. With the upbeat tone indicating more policy tightening to come in 2019 in January and the subsequent unexpectedly sharp deceleration in the fourth quarter GDP, the Bank of Canada Governor is likely to wait for the fresh macroeconomic forecast due on April 24 before changing the monetary policy stance. The ability of the Bank of Canada to tighten monetary policy towards a neutral rate of 2.5%-3.5% is in jeopardy with the GDP rising much less than expected. The Canadian Dollar is likely to remain little changed after the Bank of Canada meeting with the dovish tone from the policymakers largely being priced-in last Friday with the USD/CAD jumping up some 170 pips from 1.3130 prior to the fourth quarter GDP data release. The continuation of present policy stance toward more neutral should support Loonie and see the USD/CAD falling towards 1.3100 level.